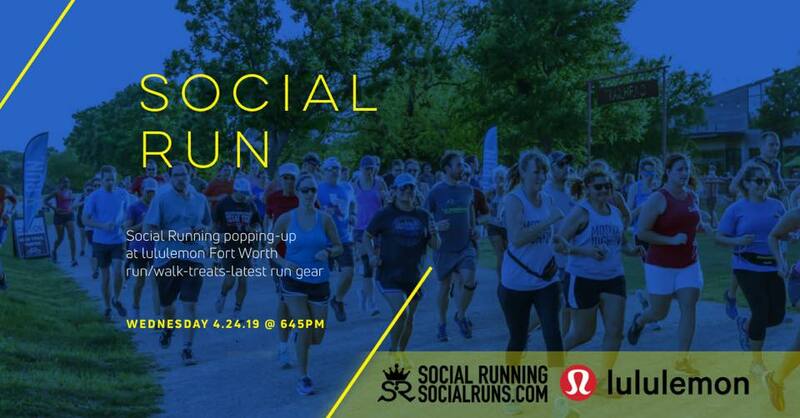 Celebrate National Run Day with what else, but, a 5k social run at your favorite brewery, Martin House Brewing that finishes with live music and brews with your best run buddies! This event is a timed 5k and open for all level runners/walkers. 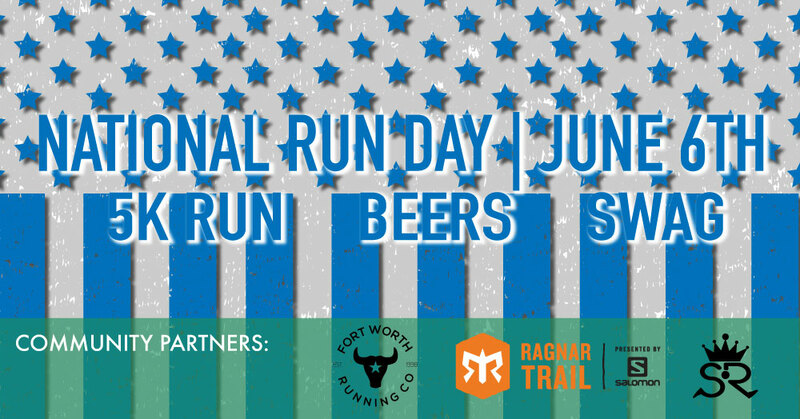 After returning from a 5k along the Trinity River, you will be greeted with three local favorite Martin House brews, heavy National Run Day finisher medal and live music. 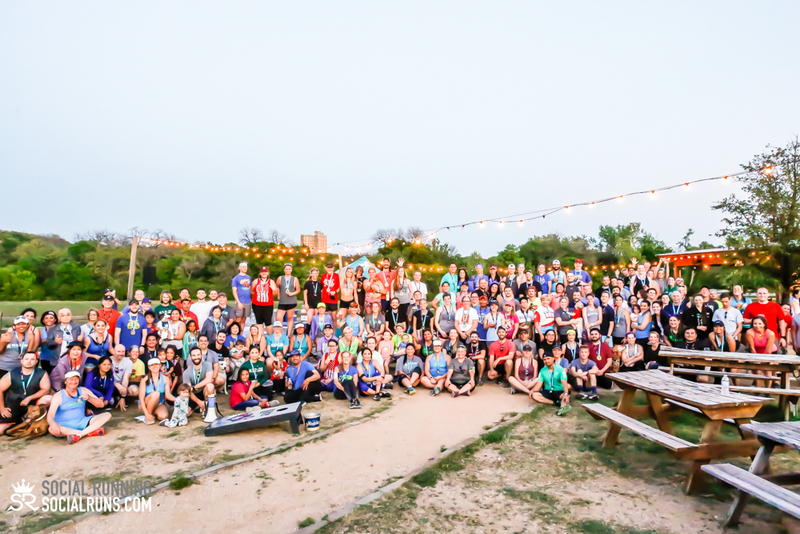 SIGN-UP FOR 3 FOODIE RUNS & GET A DISCOUNTED PRICE. SELECT ‘FOODIE RUN SERIES’ AT CHECK-OUT. VIRTUAL RUN OPTION AVAILABLE UNTIL MAY 22ND. Can’t make the date? Register for the virtual option, run on your own time and earn your National Run Day heavy medal & tank! Must register online for virtual option. Virtual participant’s swag will be mailed one week after the event. Do you have a group of 10 or more? Or celebrating something special? MUST REGISTER BY May 22ND TO RECEIVE EVENT SHIRT. IF REGISTERING AFTER MAY 22ND – SHIRTS AND SIZES NOT GUARANTEED. THIS EVENT HAS SOLD OUT EVERY YEAR.